Rings from Apart & Artelioni , Privacy Please dress and favourite vintage shearling coat. Picking magazines in my favourite shop in Soho on Mott Street. I was wearing Privacy Please dress via Revolve Clothing. 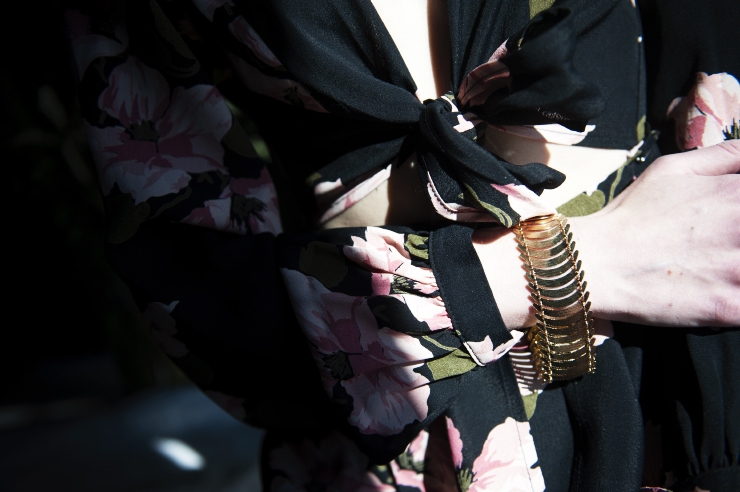 Artelioni bracelet with Privacy Please dress. 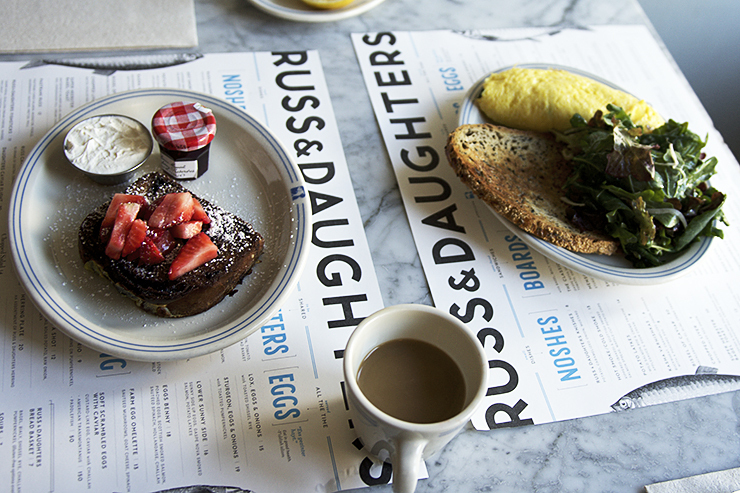 The best french toast in Lower East Side in Russ & Daughters Cafe, Orchard Street. Elixa watch and vintage shearling coat. 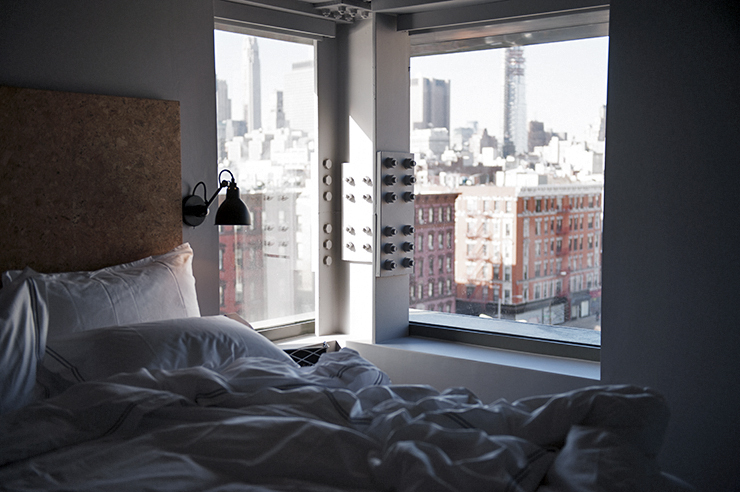 One more shot of my amazing Sago Hotel in Lower East Side. One of the best places I’ve stayed in NYC. My look during the 4th day of NYFW, flare trousers are my latest obsession. I matched them with Ganni cashmere jumper, vintage shearling and Louis Vuitton Twist bag. You’ll find more photos from my NYFW trip on WhoWhatWear! Elegant and Divine. You are so classy !! Especially like the Vintage Shearling Coat on you and your pretty rings. perfect shots…:) love them all! What good look for NY, i like the dot styles, the 4th pic is good. The street is always full of art, look at te 24hs ATM, LOL. ! ❤ ! It. 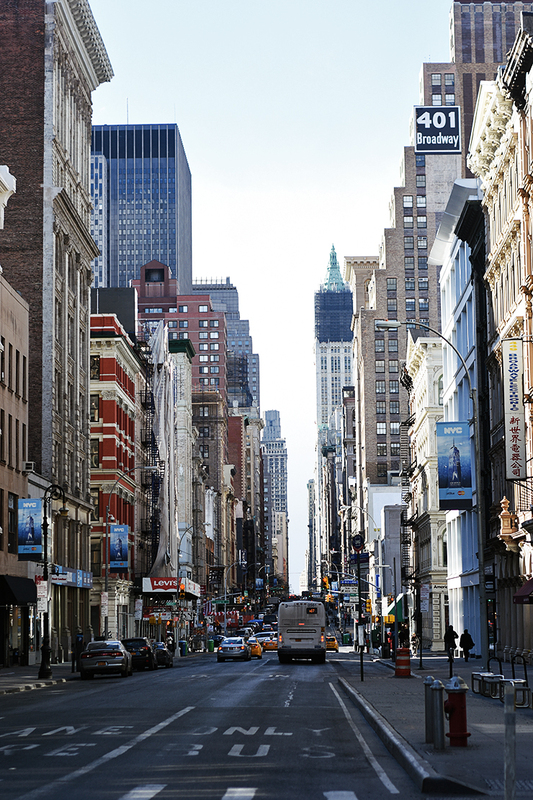 Lovely New York, New York!! Thanks for your post, I always visit your blog when I find time, the fury jacket is marvellous. Where did you get Designer Handbags from?